Saturday 9th April Beginner and Improver Saturday cycling continued at 9.30am and cyclists cycled at a leisurely enjoyable pace on flat roads. Out cycling were Elizabeth Leonard, Janette Murphy, John Swords, Jerry Ryan and Sean Burchill. 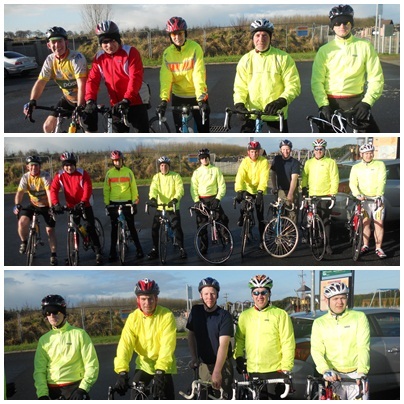 SWW welcome new cyclist’s guys and gals to the Saturday cycling and to our new cycling club. All you need to do is turn up Saturday morning at 9.30am at the Castle Car Park Kilmallock next to Kilmallock Cycles. Saturday cycling weather was brought to you by the letter C, Cool, Crisp and Clear. Beginner and Improver Saturday cycling started for the first time last Saturday 26th February with 9 cyclists taking part in cycling 30kms at a leisurely, enjoyable cycling pace. Well done to Richard Finn, Eamon Hayden, Jason O’Brien, Michael Herbert, Janette Murphy, John Swords, Jerry Ryan and a special thank you to this week’s group leaders Owen Tobin and Sean Burchill. If you are interested in starting cycling, the Saturday cycle is a fantastic way to start cycling. 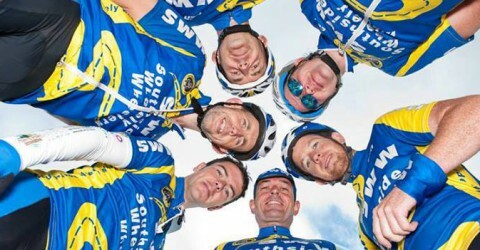 Join us next Saturday 5th March at 9.30am; meet at the castle car park next to Kilmallock Cycles.